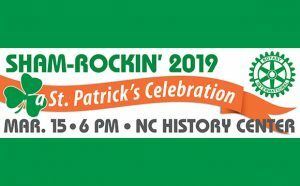 The Rotary Club of New Bern’s Sham-Rockin’ 2019, A St. Patrick’s Celebration, is coming Friday, March 15th. The event will be held again at the North Carolina History Center, overlooking the Trent River. Doors open at 6:00 p.m. and the Sham-Rockin’ will continue until 10:00 p.m. The Chelsea Restaurant will serve up corned beef and cabbage from 6:00 – 8:30 p.m. During dinner, Tom & Dahlin’ of Tom’s Tunes will play and sing Irish & Celtic songs. After dinner, dance to the popular band, Trainwreck! Cash bar of beer, wine and soda and popcorn available all night. Tickets include dinner and admission and are $20 in advance and $25 at the door. Tickets can be purchased at Mitchell Hardware and online at NewBernRotaryClub.org with a link to the EventBrite page. 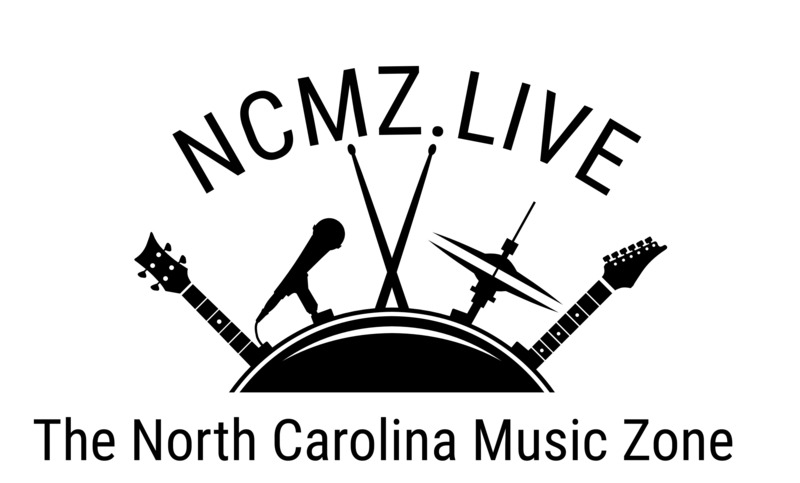 Sham-Rockin’ is the club’s annual fundraiser to support local projects and programs like The Boys and Girls Club of New Bern, Backpack Blessings, and Craven County Partners in Education, MERCI Clinic, New Bern Marching Band and so much more. For more information on Sham-Rockin’ 2019, A St. Patrick’s Celebration, go to NewBernRotaryClub.org or visit us on Facebook. 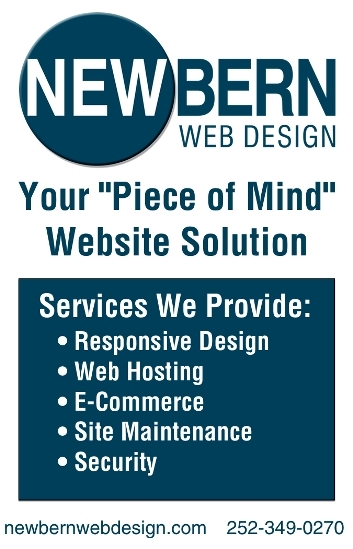 Additional information, contact Bob Manning at 252-474-4222.